So not too long ago I did a Q&A with Sophie, where we briefly mentioned that we were going to start doing book reviews together. Well, today is the start of our monthly ones so I'm going to pass you over to Sophie now and I hope you enjoy. Recently, I have started to read the divergent series again. It was a long time since I read the books so I don't remember the exact story line and I have heard the films (which I have watched recently) are very different to the books. 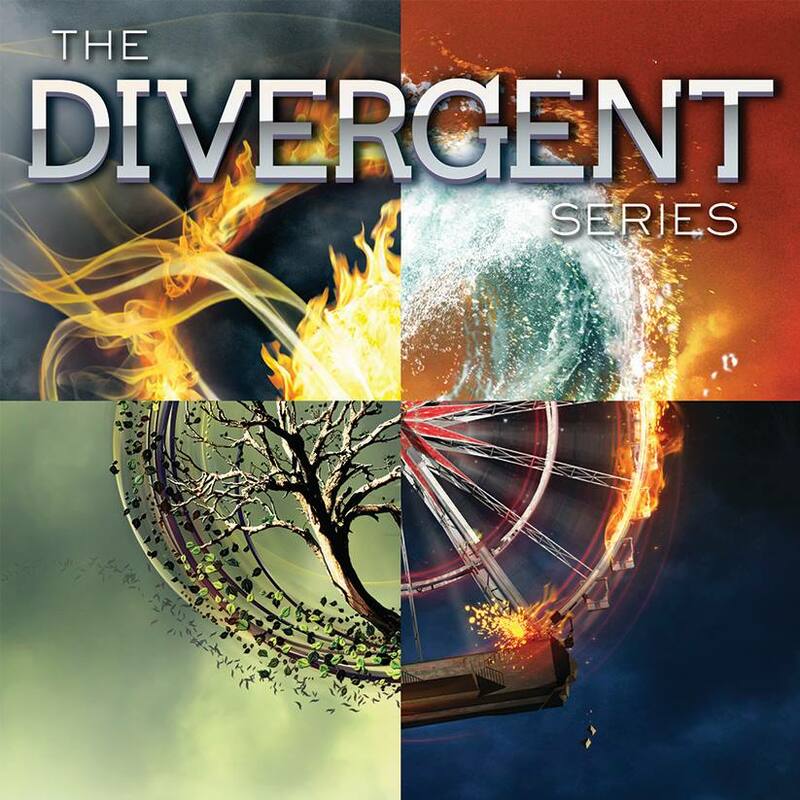 The divergent series is a fictional tale - spread over three books with a fourth spin off. It is set in a futuristic world that is subject to all the usual sufferings and troubles. But what sets this world apart is the strong and amazing characters that fight strong and hard for what is right. I would recommend this book to anyone who enjoys creating a whole world in their head with the help of words. The book provides an escape with different problems and worries that can capture and excite you. If you have read and enjoyed either the hunger games or the maze runner then you will feel right at home with this book and if you a haven't, try this book out for a new challenge.